It is said that you cannot buy happiness but you can buy good food and it's pretty much the same thing. It is not surprising that Kolkata- The City of Joy is also the best street food hub in India. If you're a food lover, you know where your next holiday should be for this land of Rosogollas is also famous for these 7 tasty street food recipes. 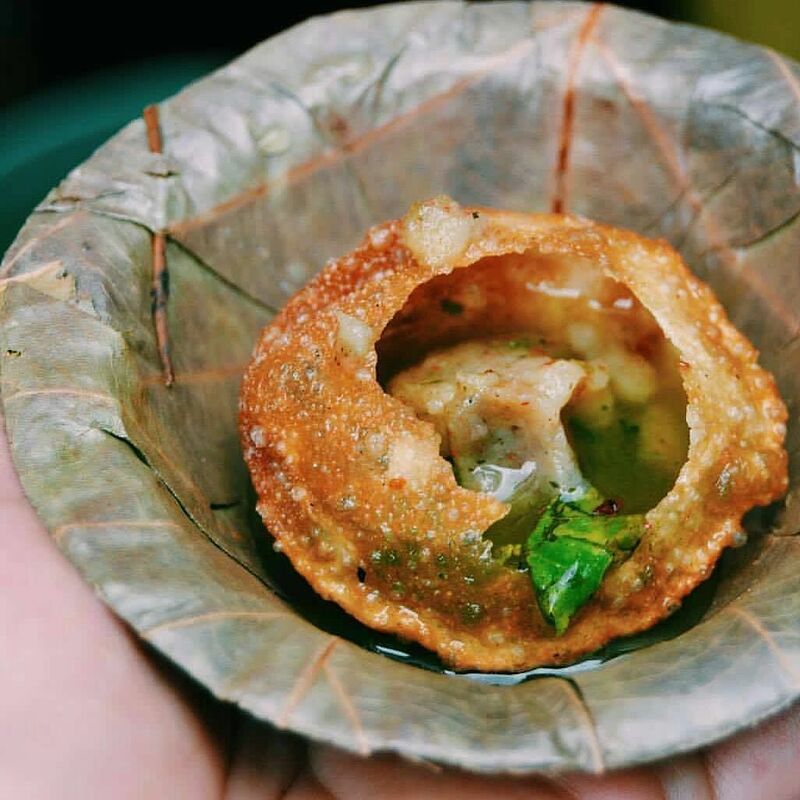 Belonging to the family of golgappa and pani puri, phuchka is easily the most famous street food in Kolkata. The phuchkas of Kolkata differ from their other state variants in their unique taste that comes from the burst of spices in them. Dum Aloo and Dahi Phuchkas are must try versions of this dish. The generous amount of spices and the tamarind water will surely make you come back for this dish any day. Remember to ask for the phau or the extra phuchka in the end. Loved equally by veg and non-veg lovers, Kathi roll originates from Kolkata. It consists of a paratha roll stuffed with meat or vegetables and topped with coriander chutney, onions and cheese. Although there are many varieties of Kathi rolls available, the mutton kathi roll is the original and most famous one. 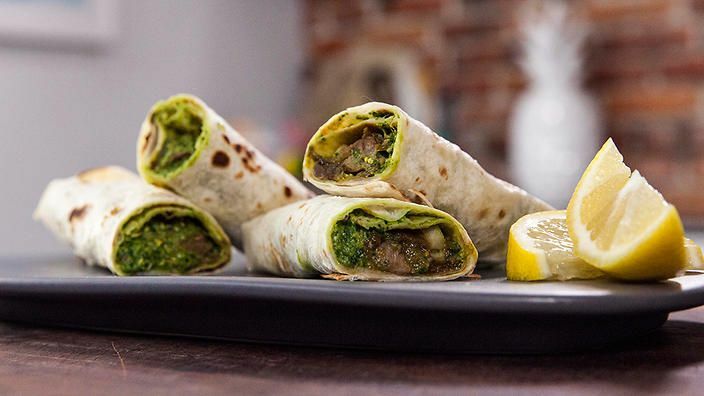 If you're looking for something tasty and filling at the same time, Kathi rolls should be your go to dish. Kusums and Hot Kati Roll in Park Street are some of the most famous places to try this dish. Another signature Bengali dish, Keemar Doi Bora is a twist in the usual Dahi Vada. 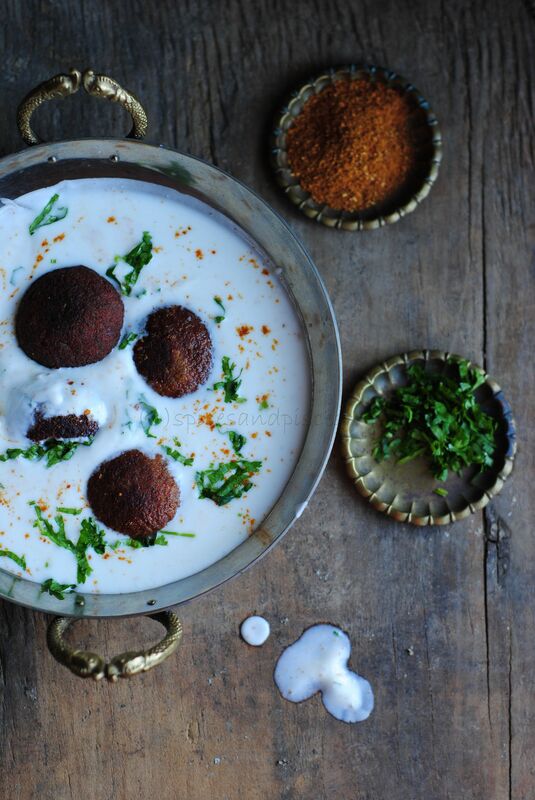 This dish has minced meat balls in sweet yoghurt garnished with spices such as cinnamon, red chilli powder and fenugreek. The vada and yoghurt are served separately. The alternating sweet and spice in this dish takes your taste buds on a tour. 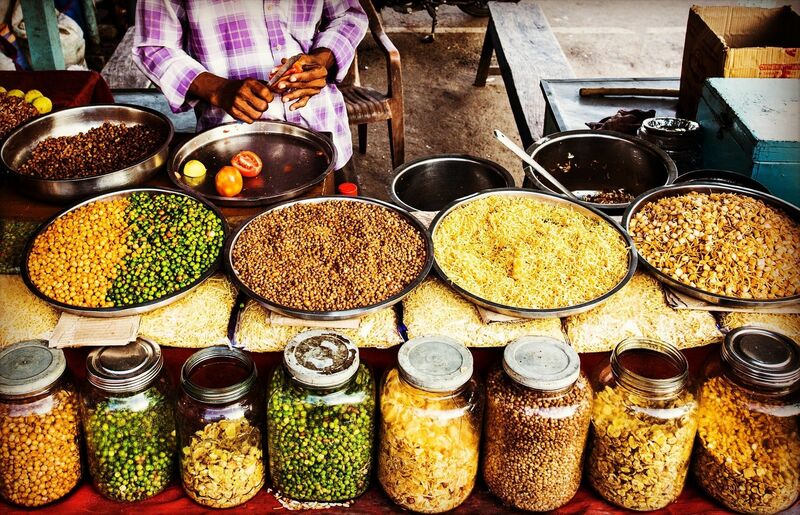 While traveling in Kolkata, if you're looking for something to snack on the go, Jhal Muri is perfect for you. 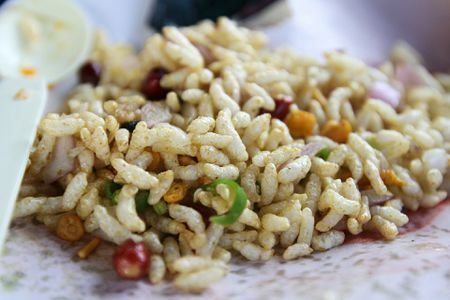 This quick munchy is a mixture of puffed rice, tomatoes, onions, namkeen and other spices. It is found everywhere in the city and is served in a paper cone. If you thought Kolkata is famous only for Indian flavors, you are wrong. Kolkata is immensely popular for it's Chinese dishes, the most popular among them being Chow Mein. 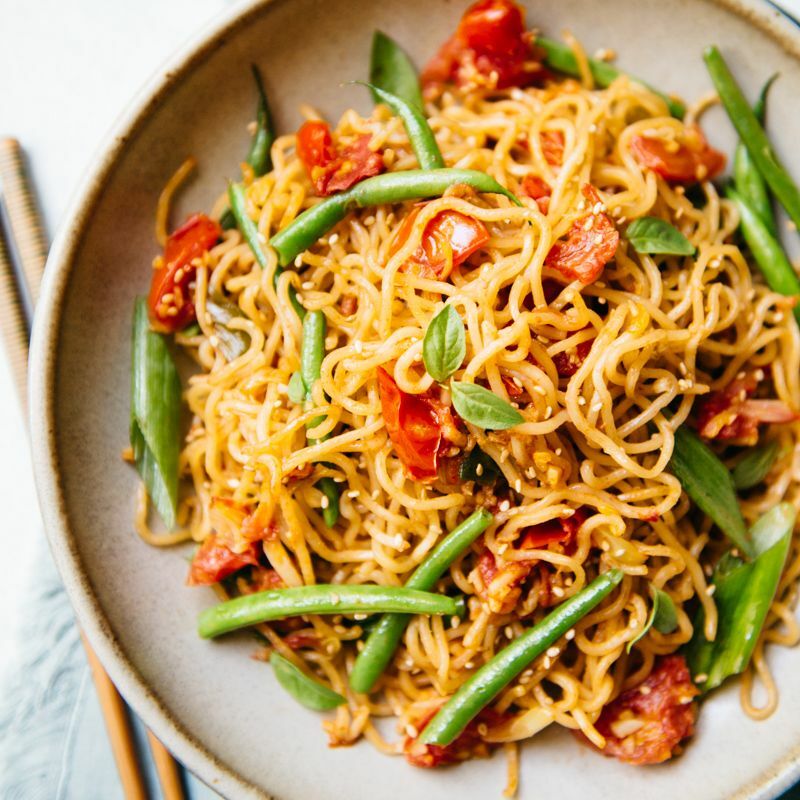 This dish has noodles stir-fried with various spices and sauces. It gained popularity as a street food dish due to its great taste and easy preparation. Do not forget to experiment with the several veg and non-veg varieties available. New Town has several options for Chinese eateries. Perfect to beat the summer heat, Doodh Cola is a refreshing drink made out of a rare combination of chilled milk and Thums Up. Though it is sold in shops throughout the city, Balwant Singh's dhaba in Kolkata is the most famous for Doodh Cola. 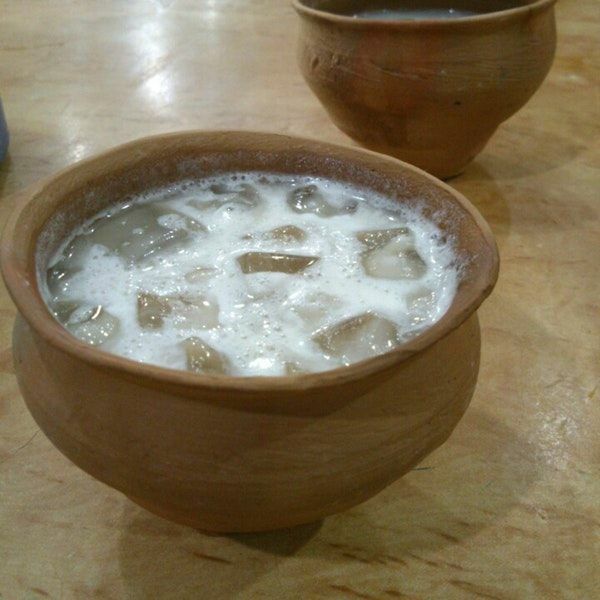 The traditional kullads in which it is served make it even more eye-catching. One can also buy the Doodh Cola in litres. Best had as an evening snack, this roadside snack is a mixture of crushed puchkas, mashed potatoes and spices with a dollop of tamarind pulp. 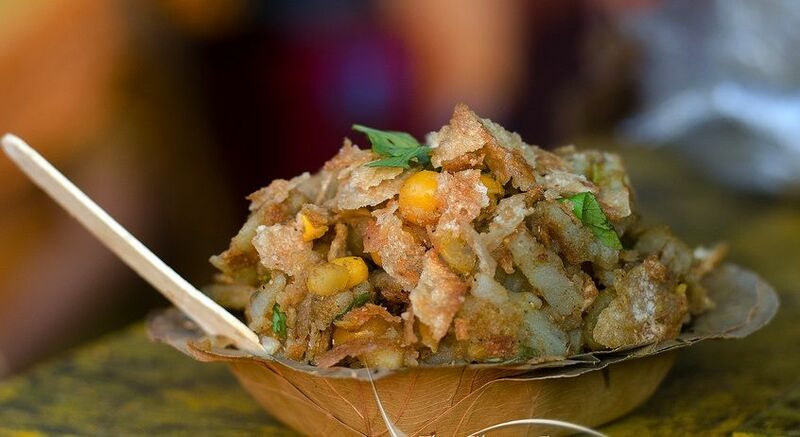 One of the most popular street foods of Kolkata, it tastes a lot like the puchka and deserves all the popularity it has. Trying new street food is perhaps one of the most interesting thing to do while traveling to a new city. It gives you a taste of the culture and history of that city. When in Kolkata, do not miss out on the above mentioned mouth-watering foods. 9 diet-spoiling Indian delicacies you can never resist, and where to find them! These evergreen Bollywood travel movies that give us major travel goals, be it solo or with friends and loved ones, should be enough motivation to pack your bags and get going on that much needed vacation.